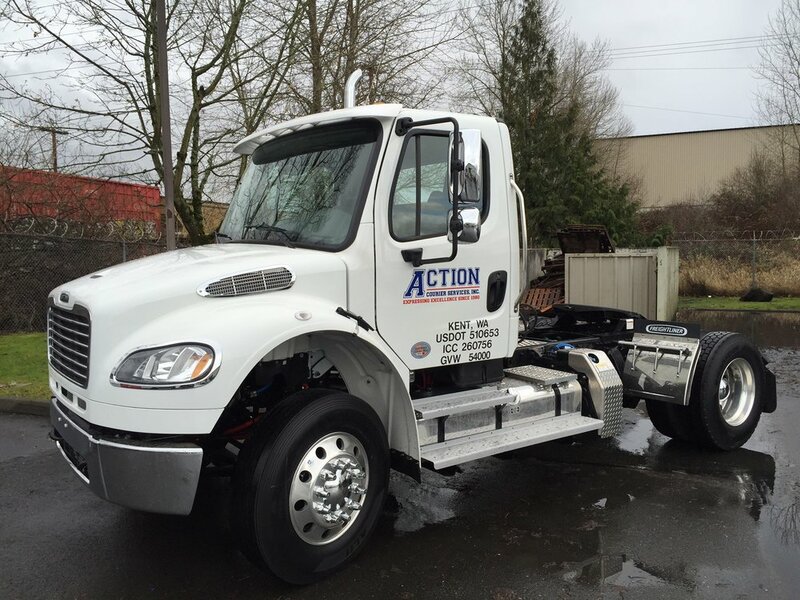 Action Courier Services, Inc. is a 39 year old cartage agent that is centrally located in Kent , WA. Having been established in 1980 we are one of the most experienced and respected cartage agents in the Northwest. Our knowledge allows us to fulfill our clients and their customers’ needs with technology driven innovations made to streamline communication. Innovations like real time status updates on-line, e-mail dispatch of pick-ups and deliveries, electronic invoicing, POD images and GPS vehicles. TRACK YOUR SHIPMENT! Get a better browser!